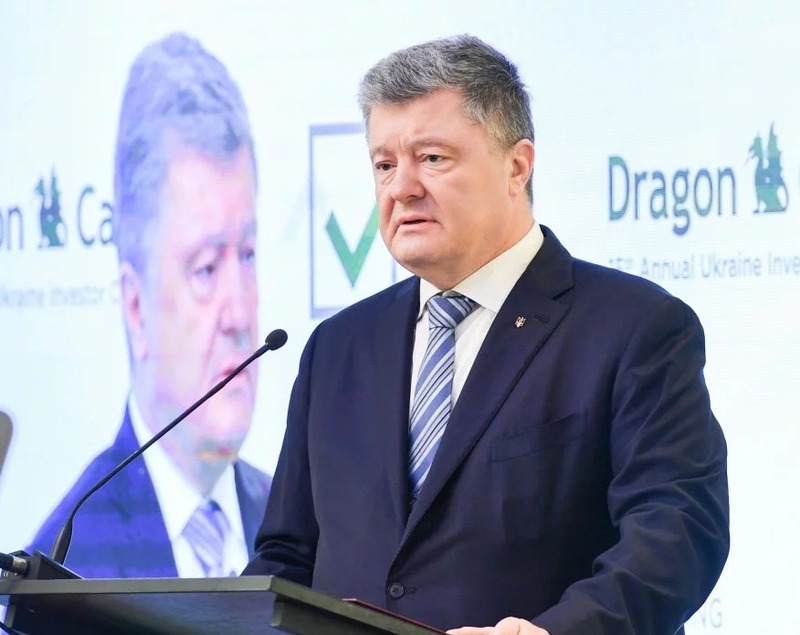 President of Ukraine Petro Poroshenko plans to present the evidence of the interference of the Russian Federation in the election process in Ukraine at Munich Security Conference as 112 Ukraine reported. “The beginning of the election campaign does not lessen my responsibility for the current state of affairs. Not only new possibilities but also the challenges are connected with the elections. And the first challenge is the challenge of revenge; it is the interference of Russia in the election process. I will try to disclose part of the information on the direct interference of Russia during Munich Forum, unfortunately, this process continues very active in Russia,” Poroshenko stated. The election campaign has officially started on December 31, 2018. Registration of the candidates would last until February 4, 2019, and on February 9, the final list of presidential candidates will appear. The candidates would be able to withdraw his candidacy until March 7, 2019. Central Election Commission of Ukraine closed all polling station in Russia, particularly, Moscow, Rostov-on-Don, Saint Petersburg, Yekaterinburg, Novosibirsk. On February 7, the Verkhovna Rada of Ukraine prohibited observers from the Russian Federation to participate in the election process in Ukraine.